How should you respond when your teen comes home late? Wears inappropriate clothes? Is pregnant, or flunking out? 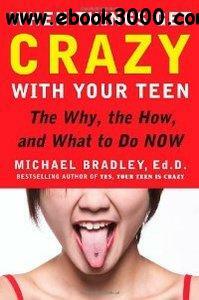 You'll find the answers here�Cright at your fingertips�Cin this quick-reference manual from one of the leading experts on adolescent behavior.